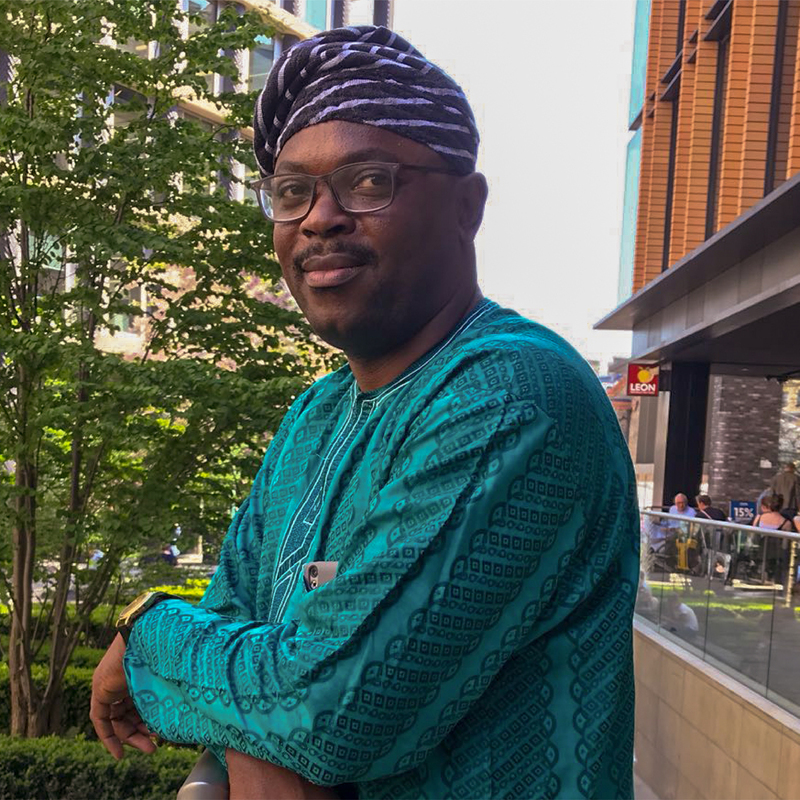 Oyebisi Babatunde Oluseyi is the Executive Director of the Nigeria Network of NGOs (NNNGO) and for many years been an internationally respected authority on the growth of civil society, campaigning and advocacy particularly as they concern development on the African continent. Prior to joining NNNGO, he worked with UNICEF as the Global Coordinator for the UNICEF Rural Voices of Youth Initiative. He has over 14 years of experience as a senior policy analyst and strategist on addressing diverse development challenges of the African policy landscape primarily in the fields of economic development, institutional analysis, communications for development and public sector reforms. He also serves on the Executive Committee of the Civil Society Pillar of the Community of Democracy and member World Health Organisation’s Global Civil Society Taskforce on Tuberculosis. From 2004 onwards Oyebisi has headed successively series of portfolios of activities on development policy, civil society strengthening and participatory governance. 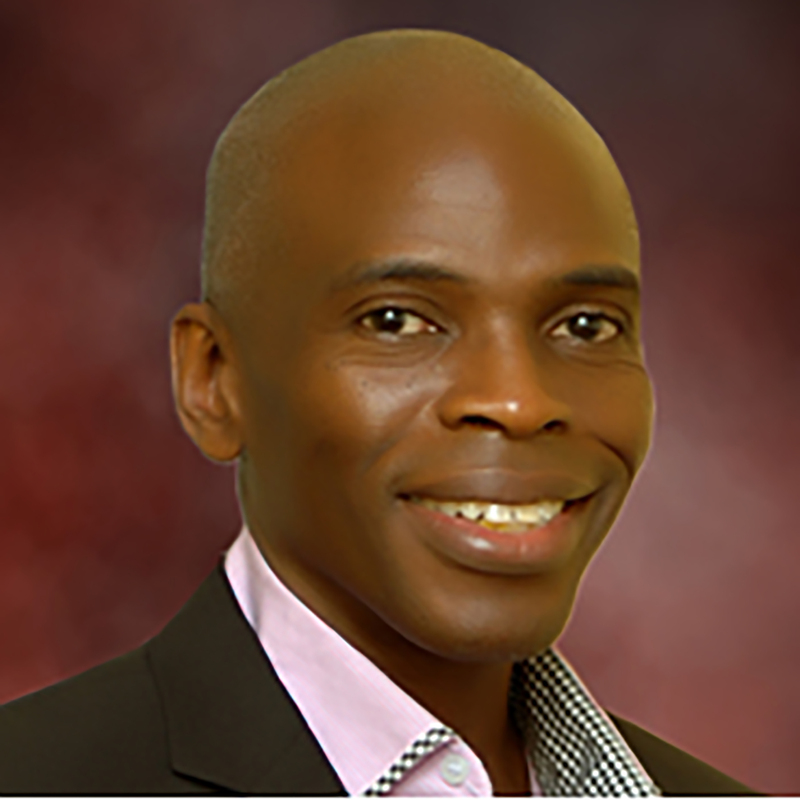 He serves and has served on the Board of many companies and civil society organisations including Civicus and Society for Family and Social Protection in Nigeria. 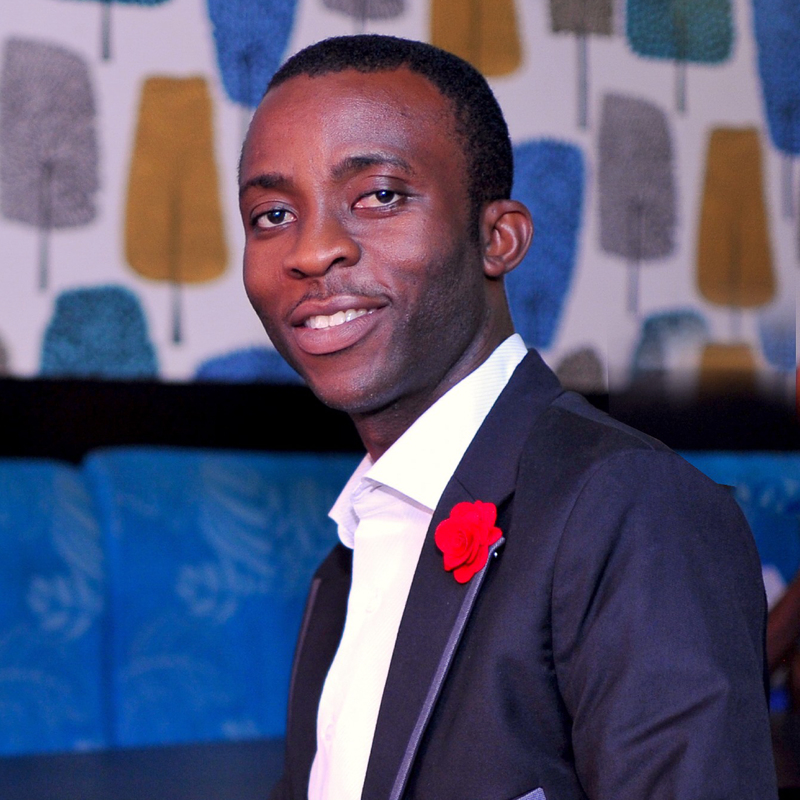 Oyebisi a World Citizen is a Fellow, ICNL Global Forum 2015 and Institute of Management Consultants of Nigeria. 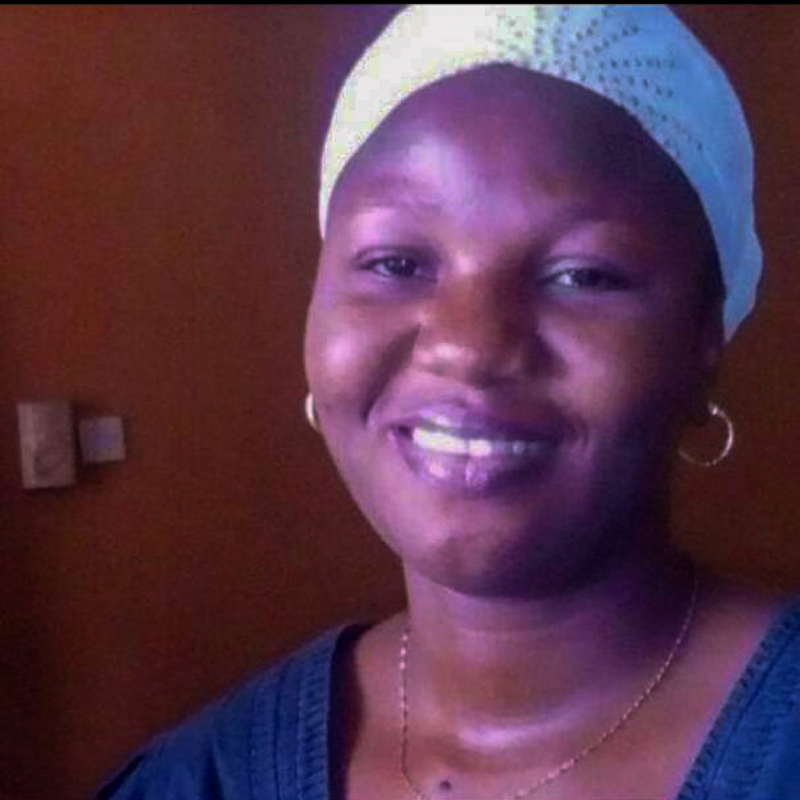 Ayo Adebusoye is a member of the Governing Board at the Lagos State Public Procurement Agency. He is a senior attorney and leading development expert and social entrepreneur, with multi-disciplinary experience in the faith-based, social, public and private sectors. International working background of networking and partnering with diverse organizations and groups. Experienced in coordinating State and National level advocacy campaigns as well as proficiency in programme conceptualization, budget policy analysis, monitoring & evaluation systems. He serves as the Secretary General of the Nigeria Network of NGOs (NNNGO); Chairman, Public Health Sustainable Advocacy Initiative (PHSAI); Co-Chairman, Lagos State Accountability Mechanism for Maternal & New Born Child Health (LASAM); Trustee & National Secretary, Public Procurement Observation & Advocacy Initiative (PRADIN) among other numerous responsibilities. He is also a Certified Digital Marketing Consultant & Trainer. Dr Tope Ogunniyan is a result-driven public health physician with 9+ years of experience in addressing issues of public health concern. He is very passionate about improving the health status and well-being of the populace. He had his undergraduate medical education at the University of Ibadan and then proceeded to specialise in epidemiology and public health. Over the years, he worked with the University College Hospital Ibadan, USAID-funded Malaria Action Programme for States (MAPS) and the Health for Life Initiative, where he was actively involved in public health activities and programmes. Dr Ogunniyan is very knowledgeable and competent in the design, coordination and monitoring of public health activities. He is proficient in conducting public health research as well as building capacity and providing technical assistance on public health matters. He is an enthusiast of lifelong learning and always seizes every opportunity to learn new things. His enjoy sightseeing and giving motivational talks. He oversees the Monitoring and Evaluation of the Partnership for Advocacy in Child and Family Health @Scale (PAS) project for the Nigerian Network of NGOs. Oyindamola Aramide is a graduate of English Language from Obafemi Awolowo University, Ile-Ife. She is a young development practitioner with interests in communications, corporate writing and multimedia technology. 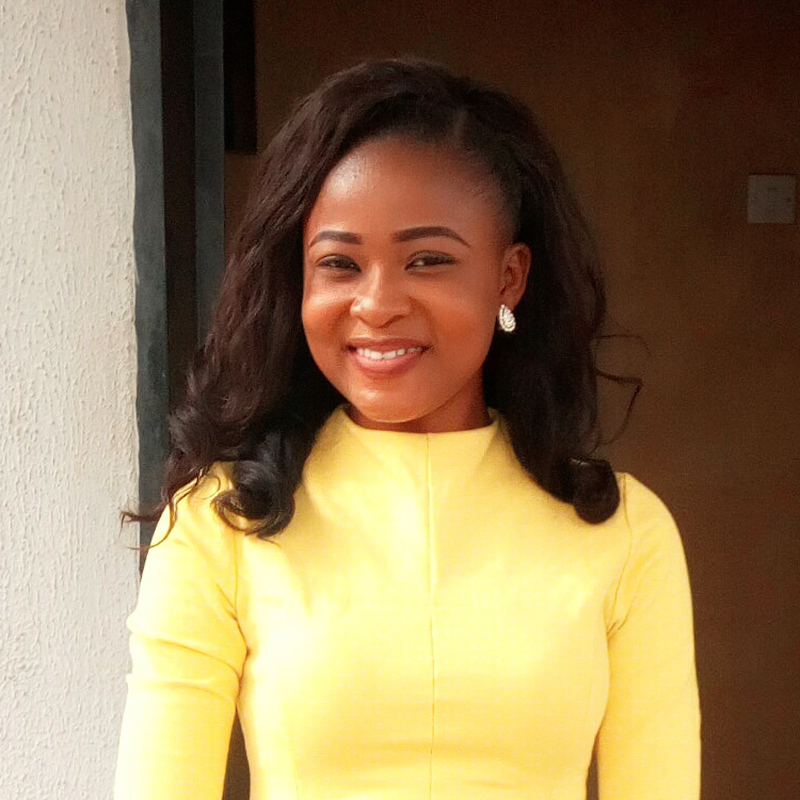 She works as a Communication and Project officer with the Nigeria Network of NGOs with demonstrated experience working with fellow Nigerian youths on citizens’ mobilization, SDGs review, implementation and monitoring.